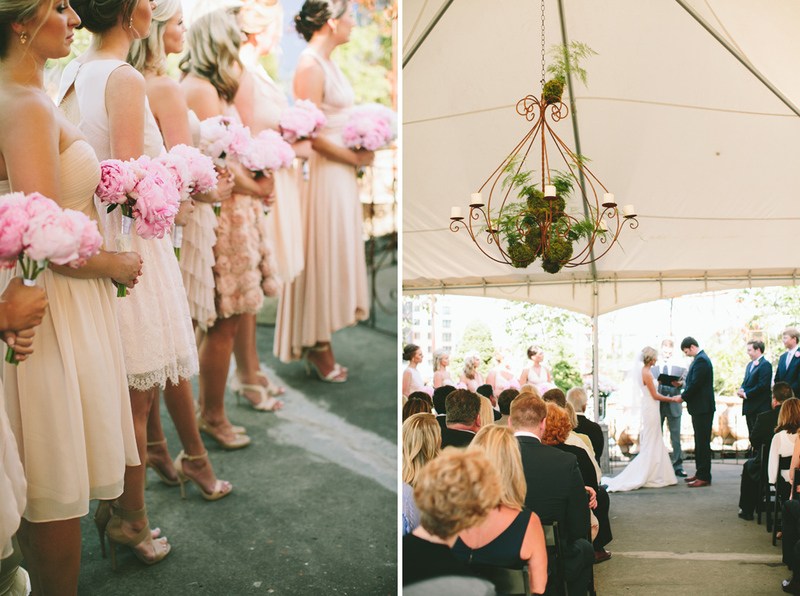 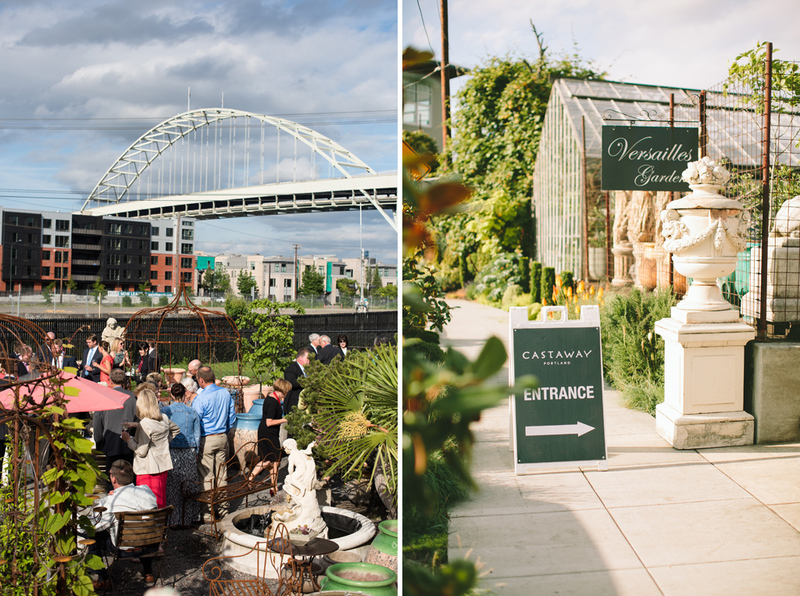 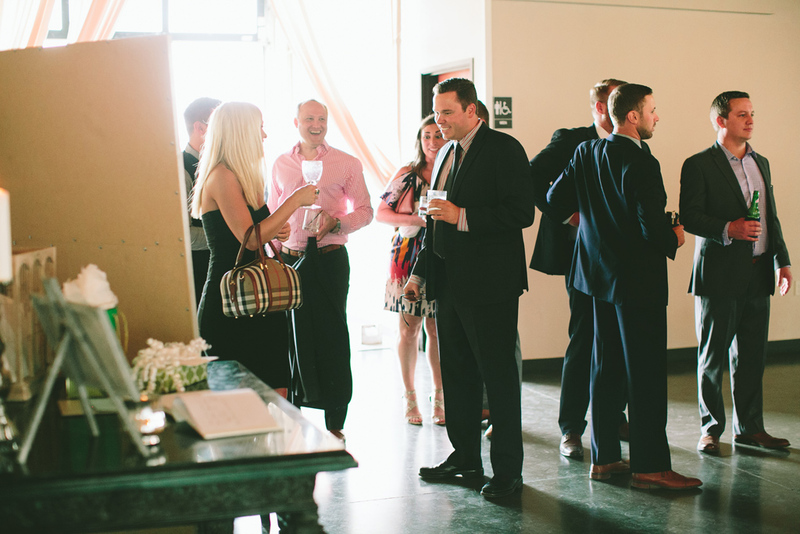 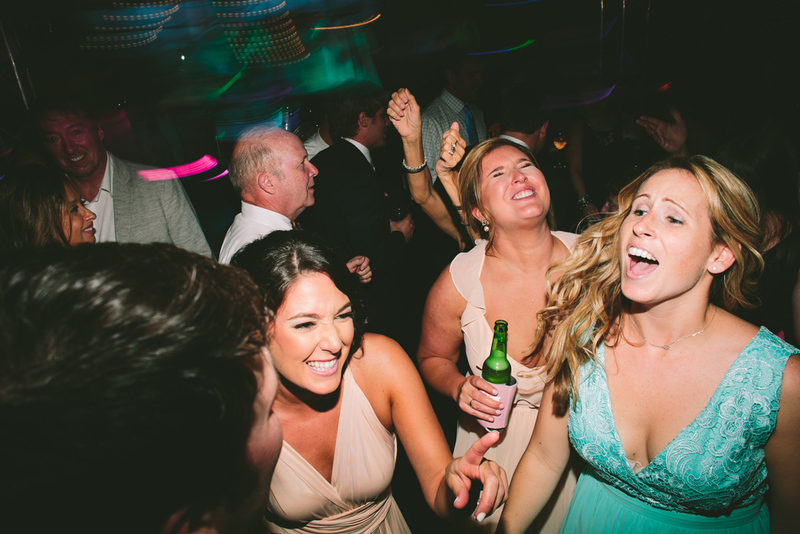 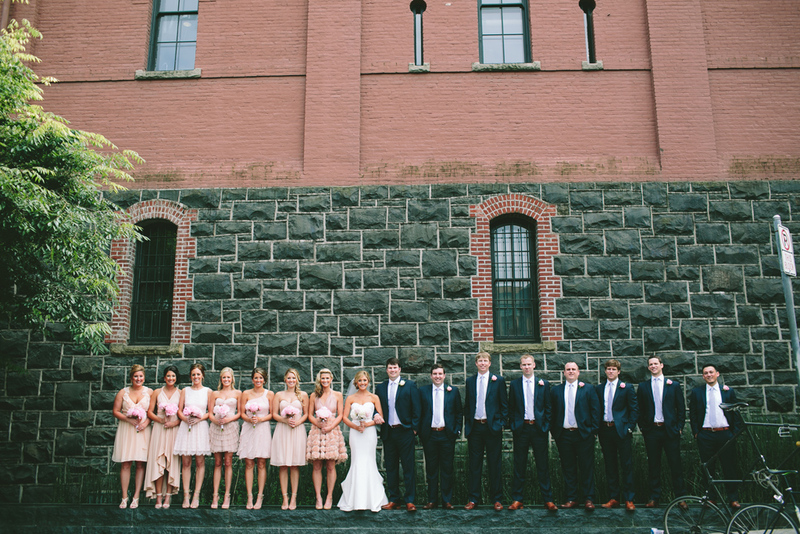 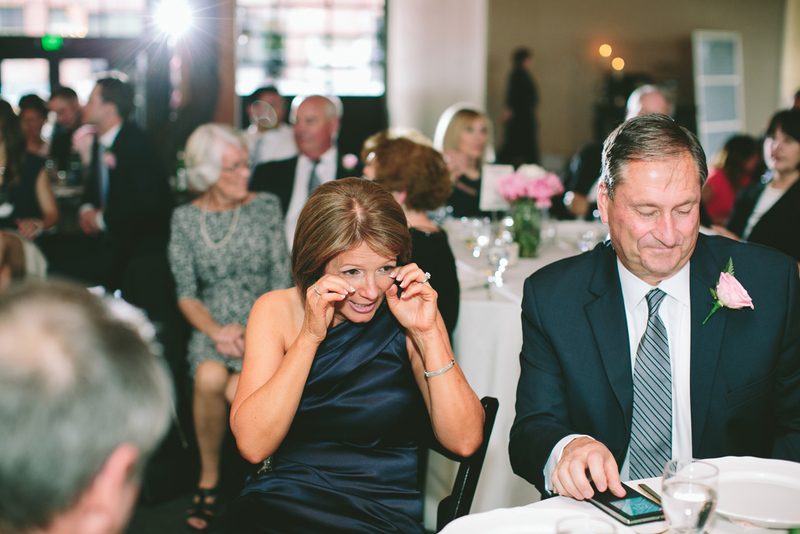 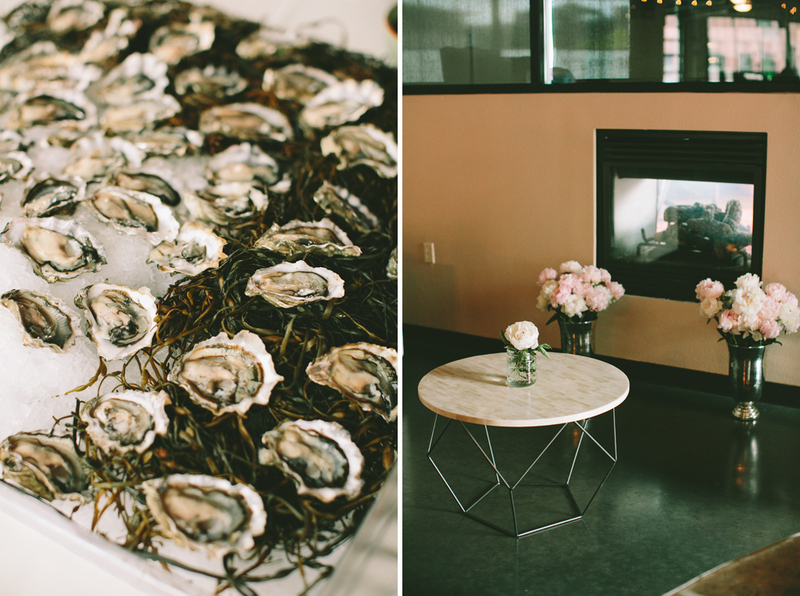 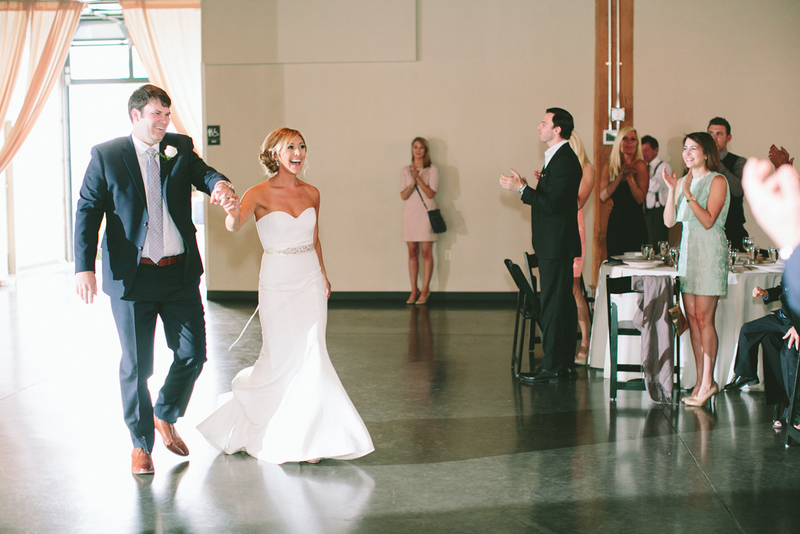 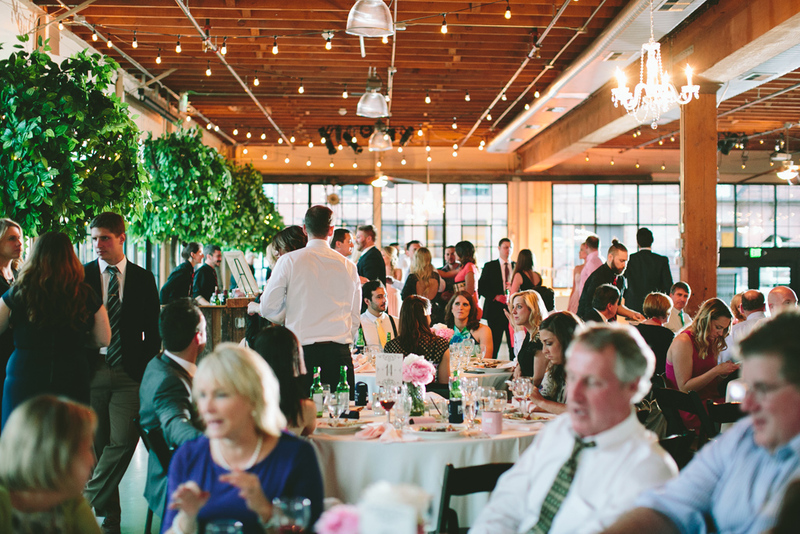 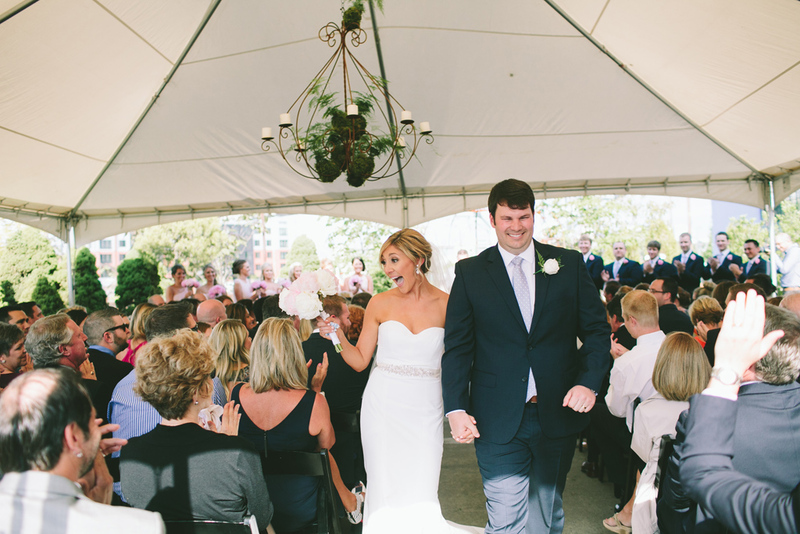 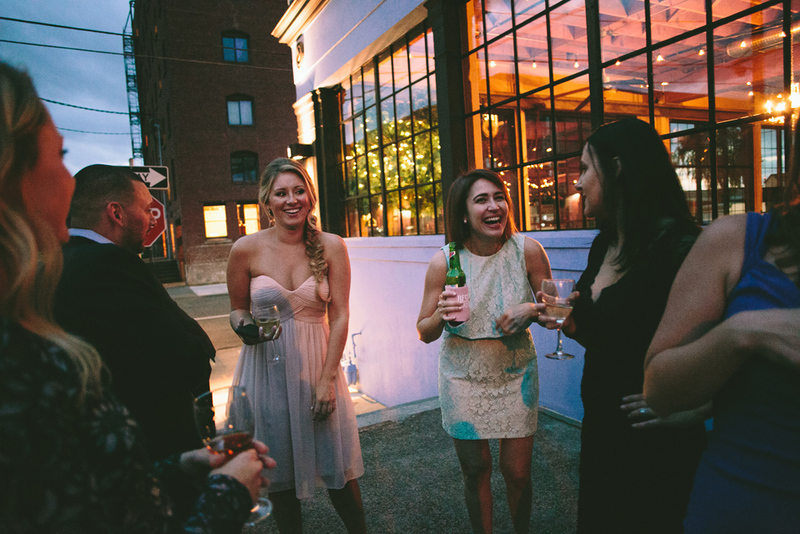 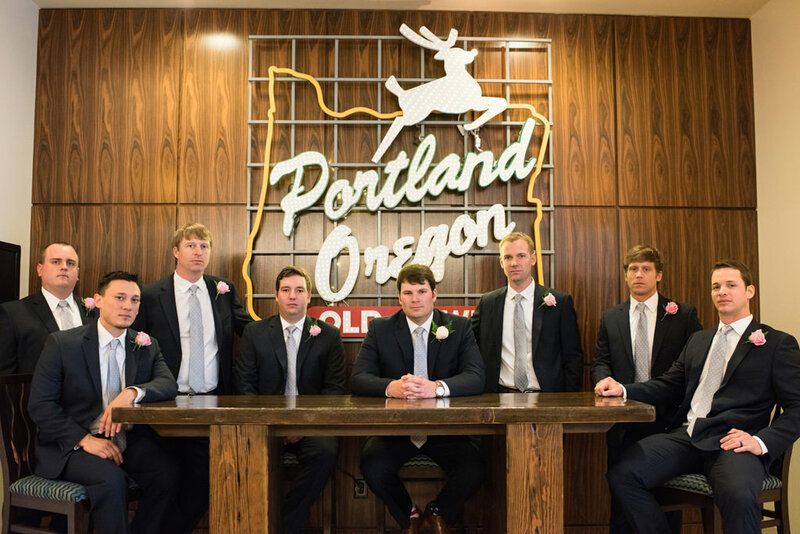 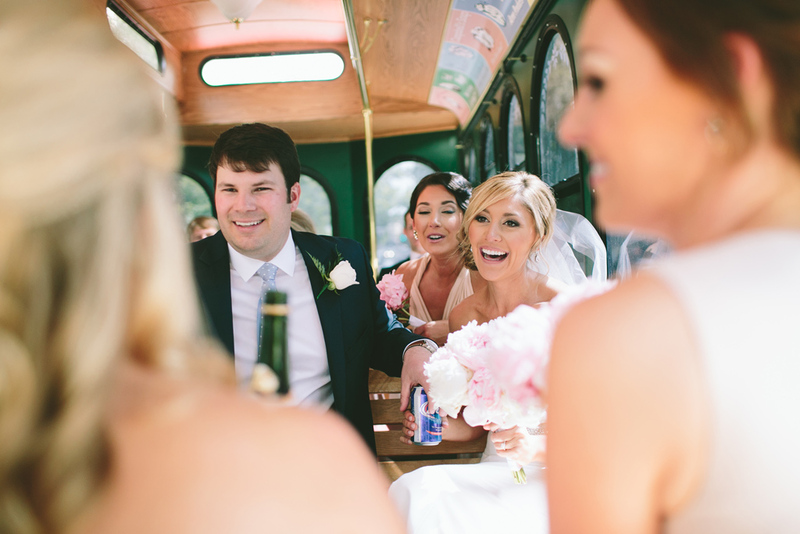 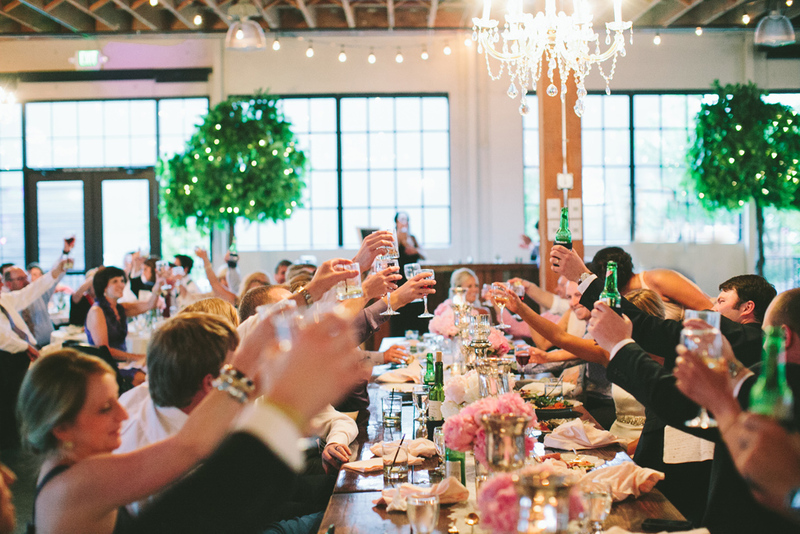 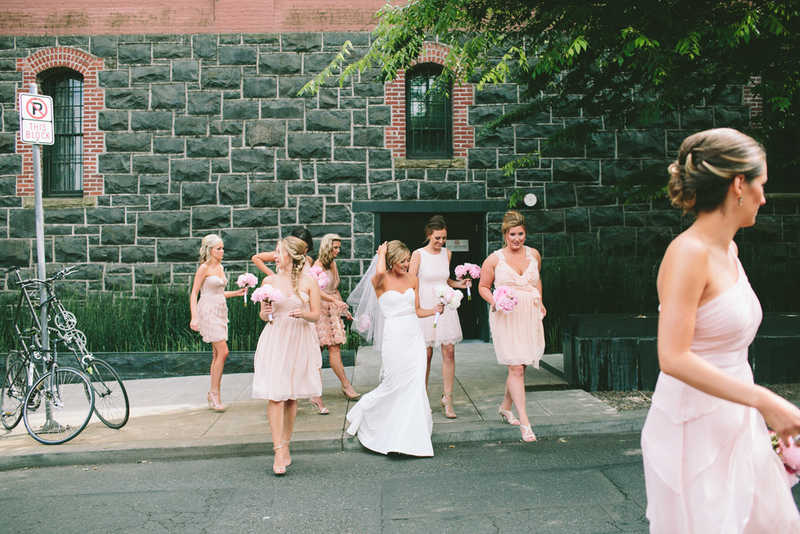 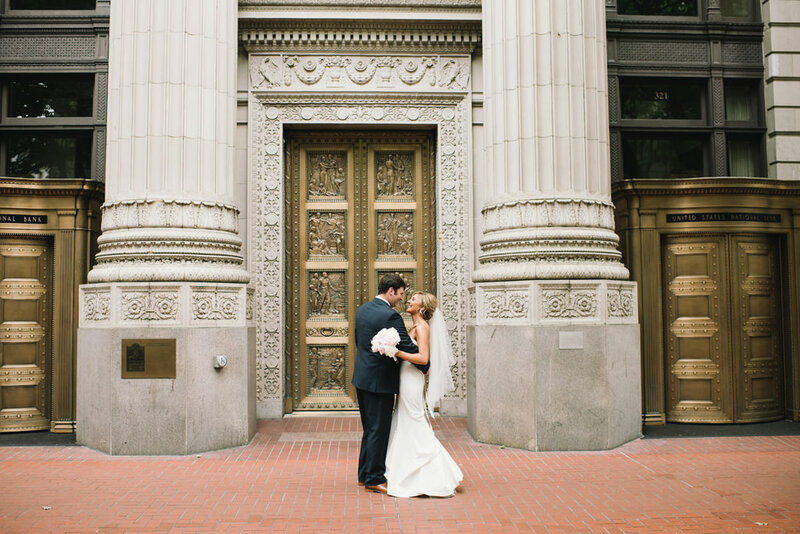 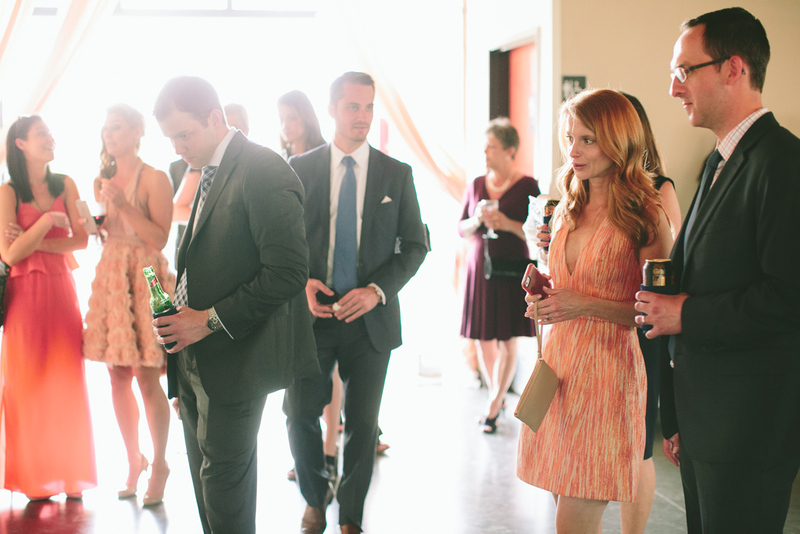 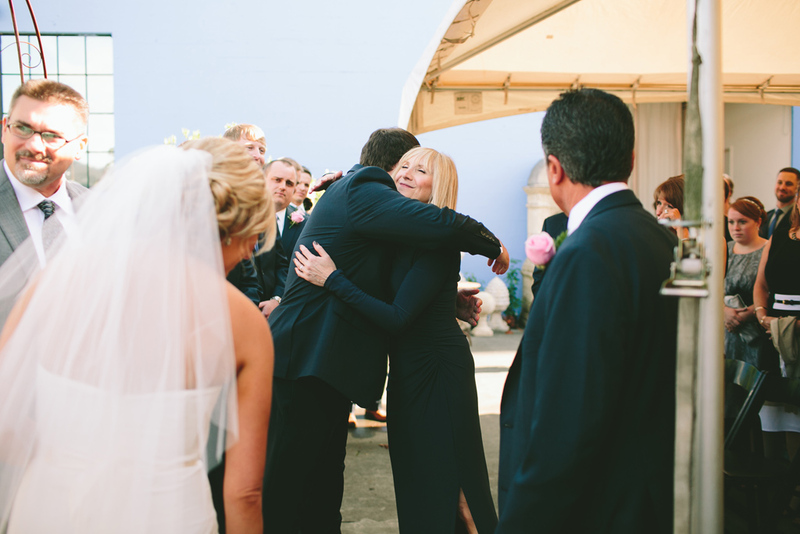 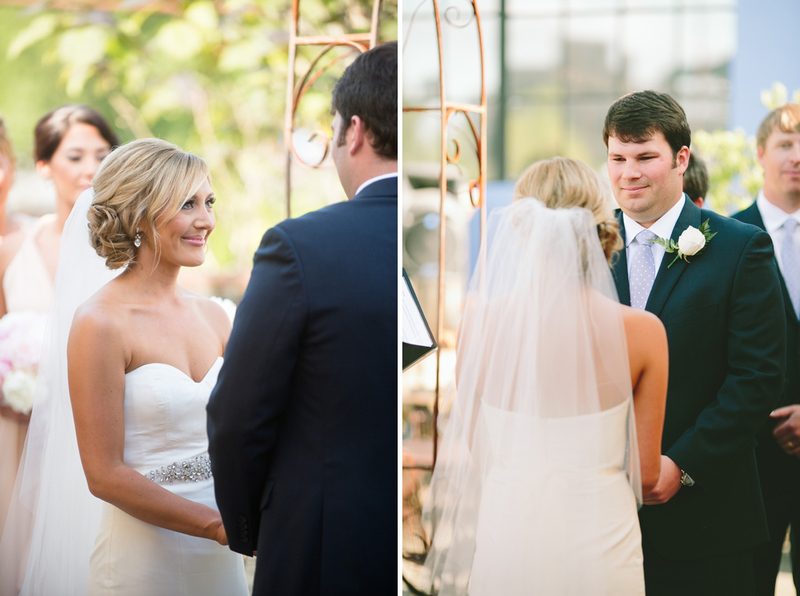 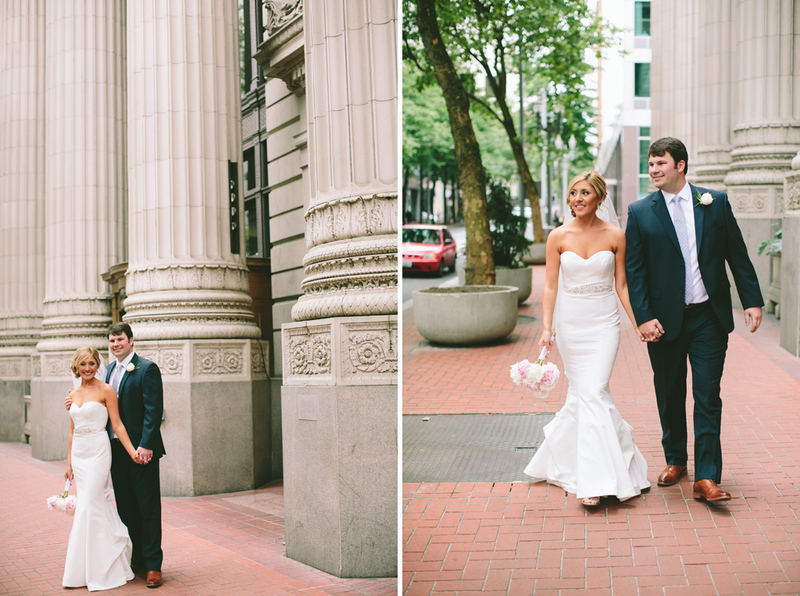 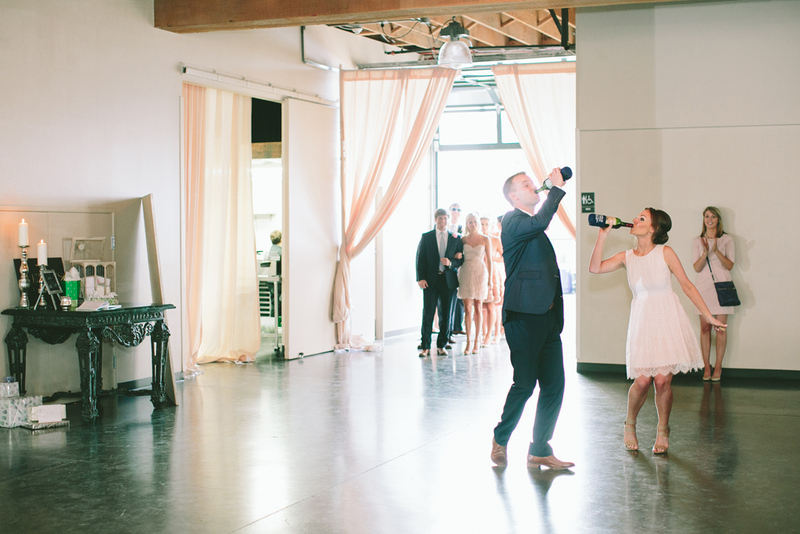 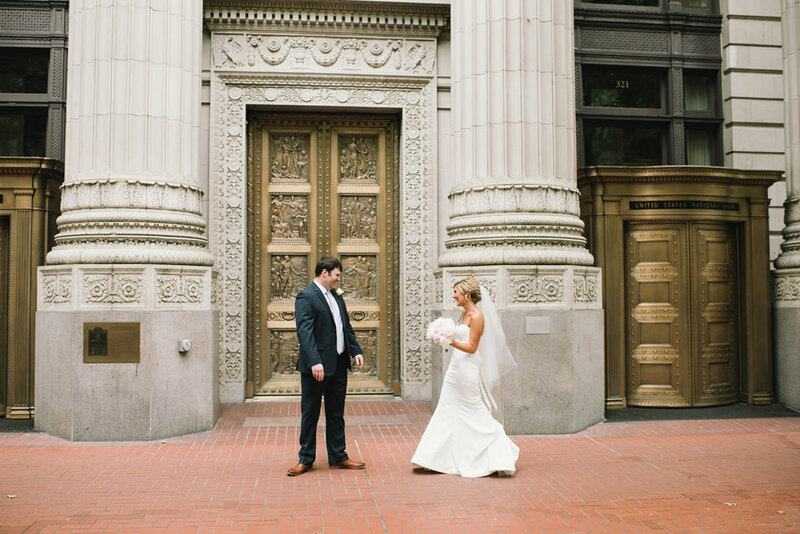 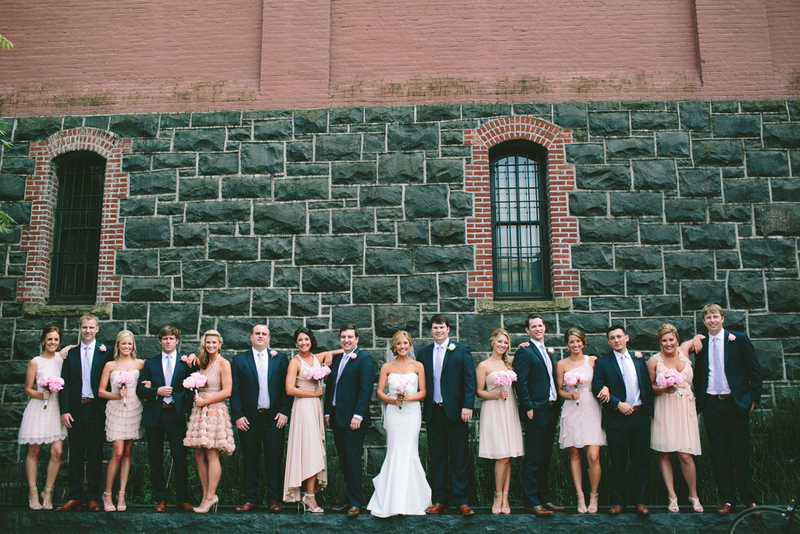 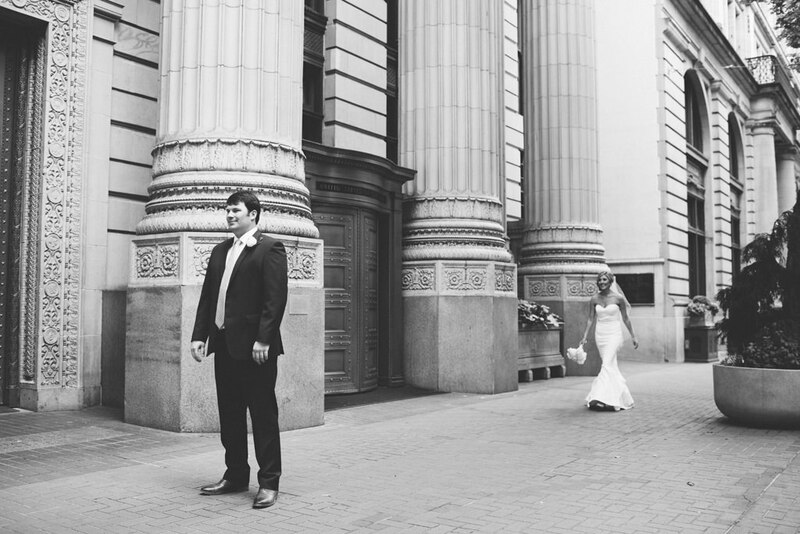 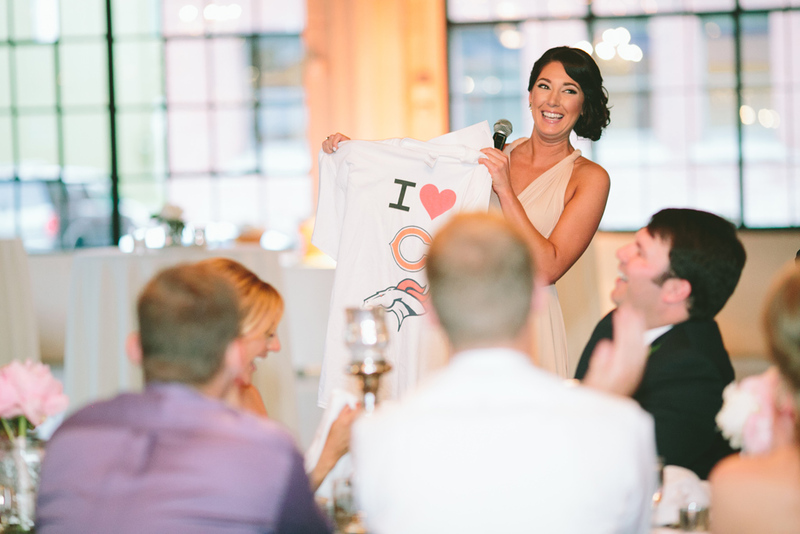 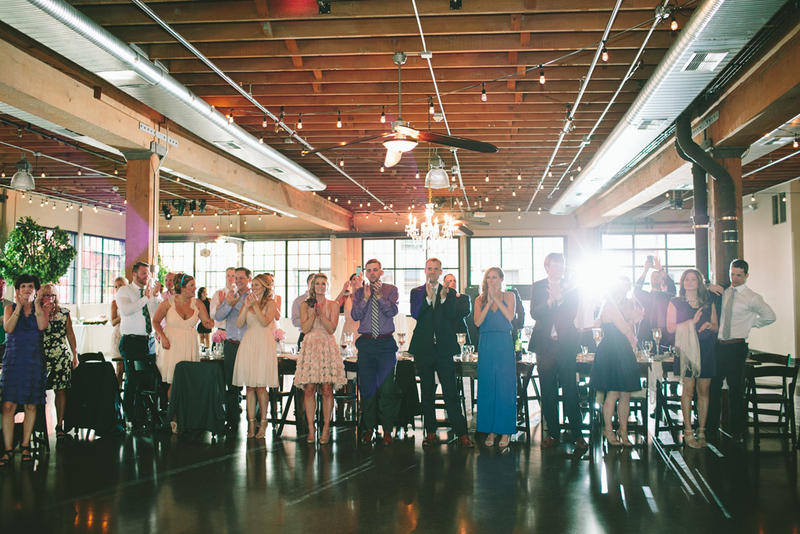 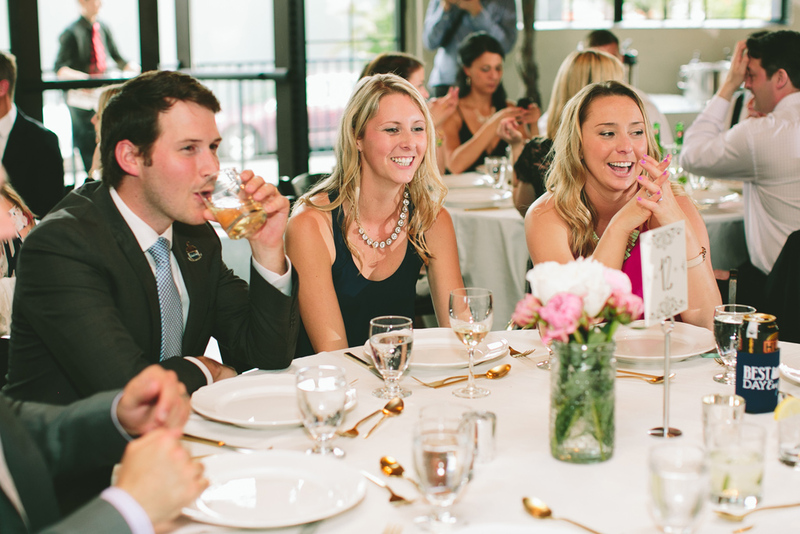 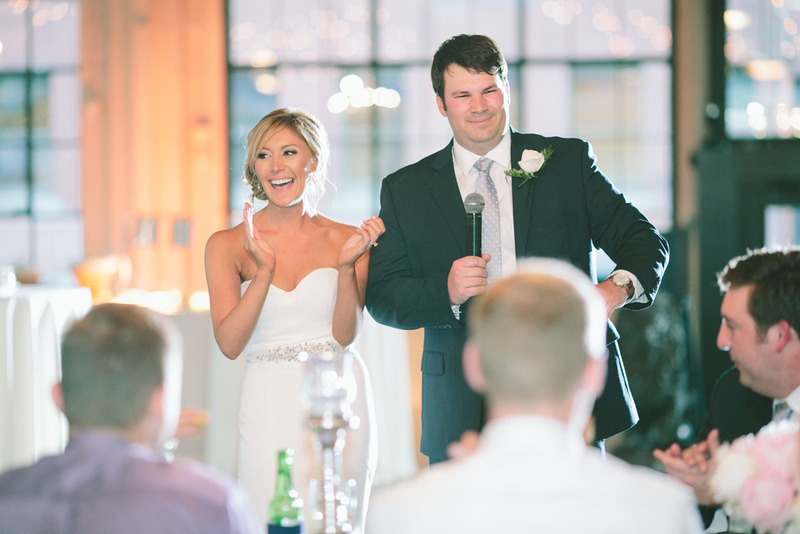 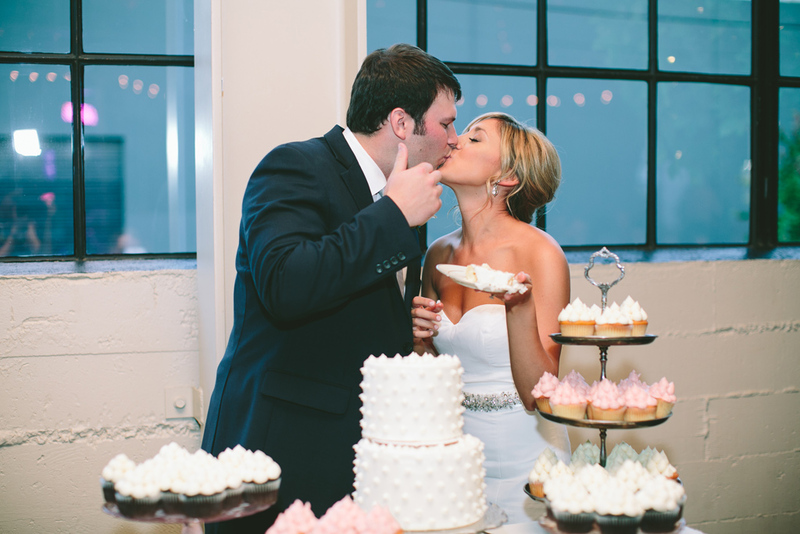 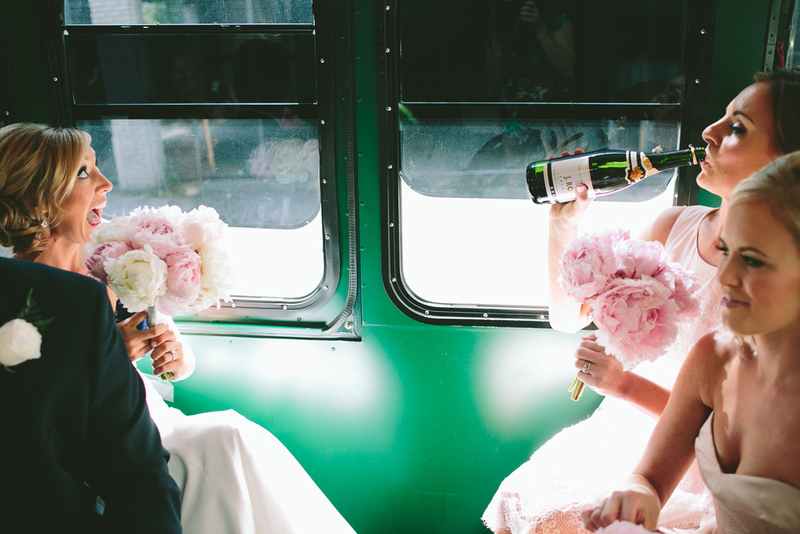 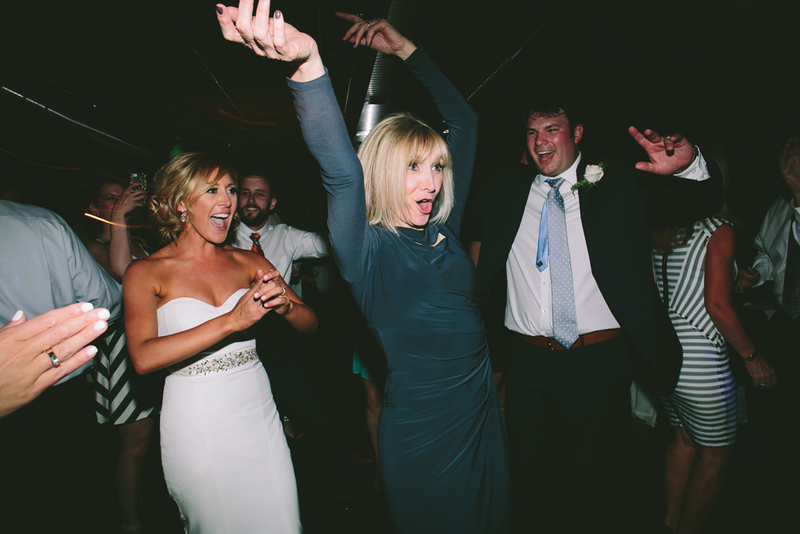 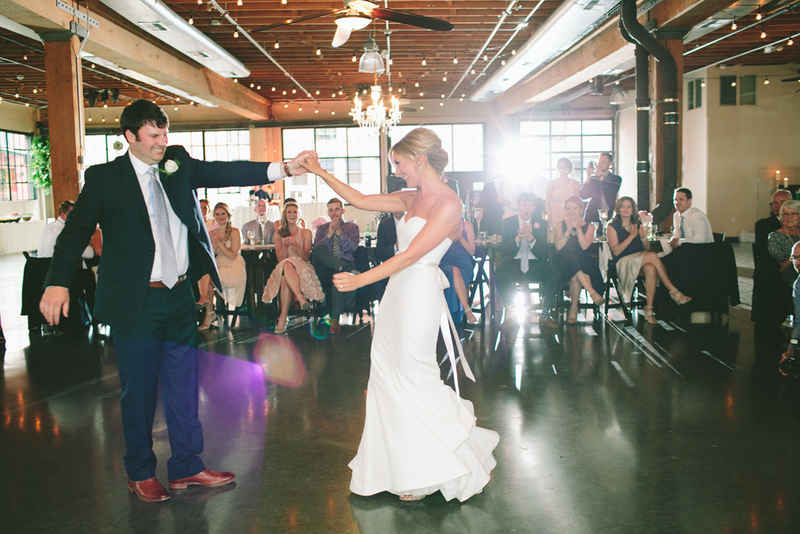 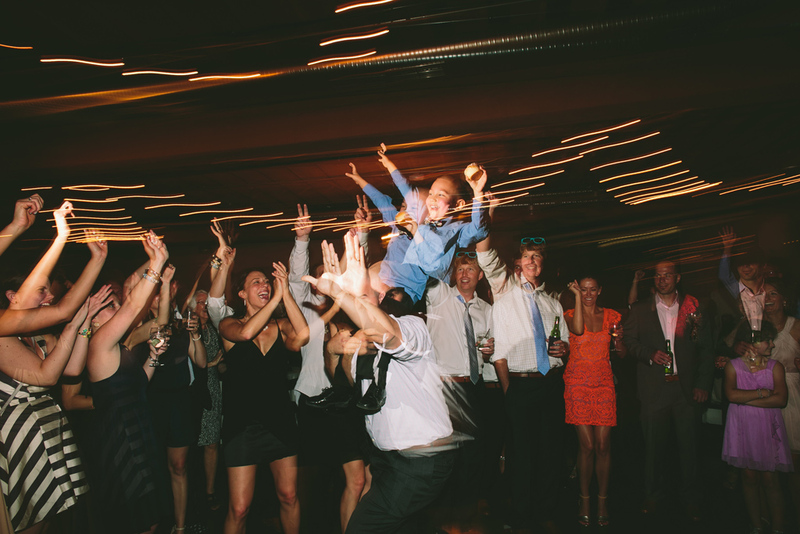 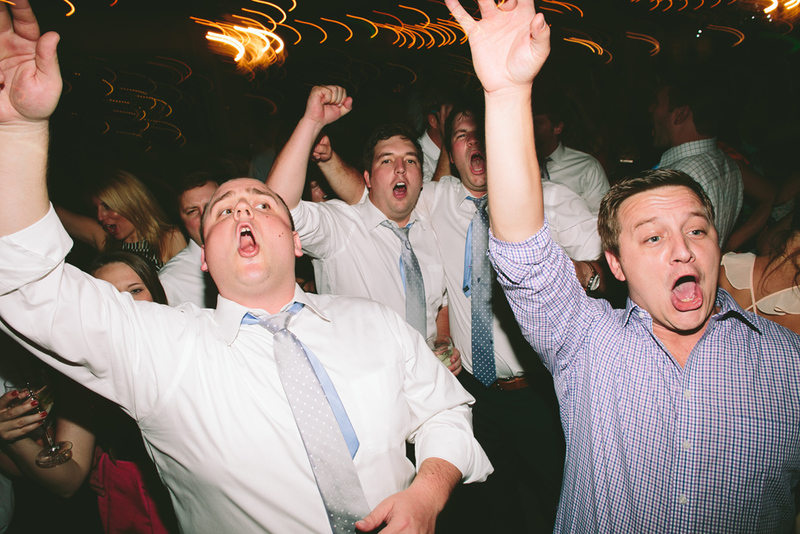 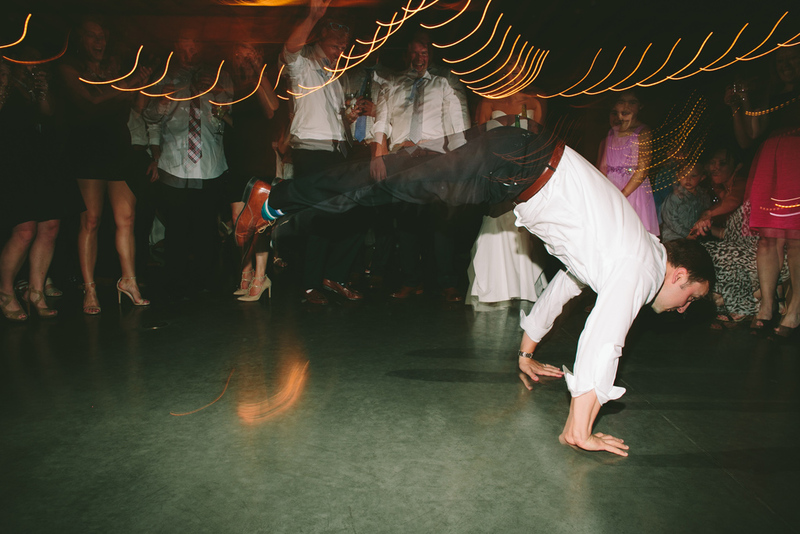 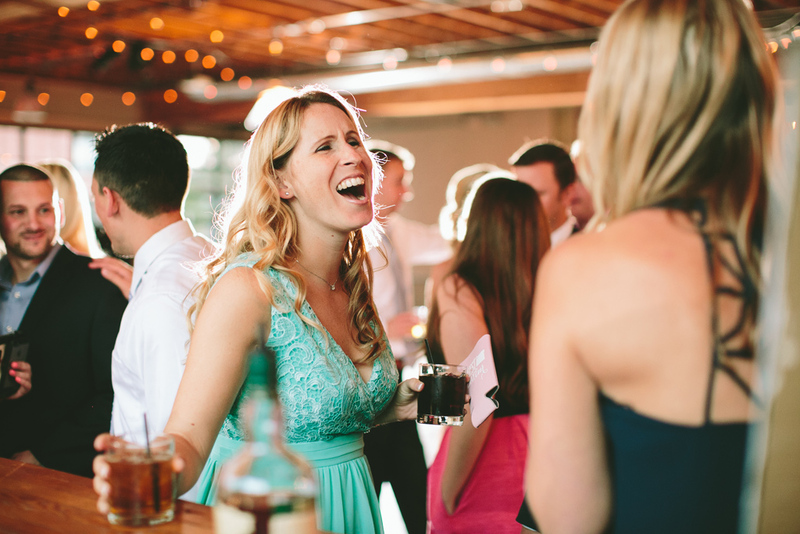 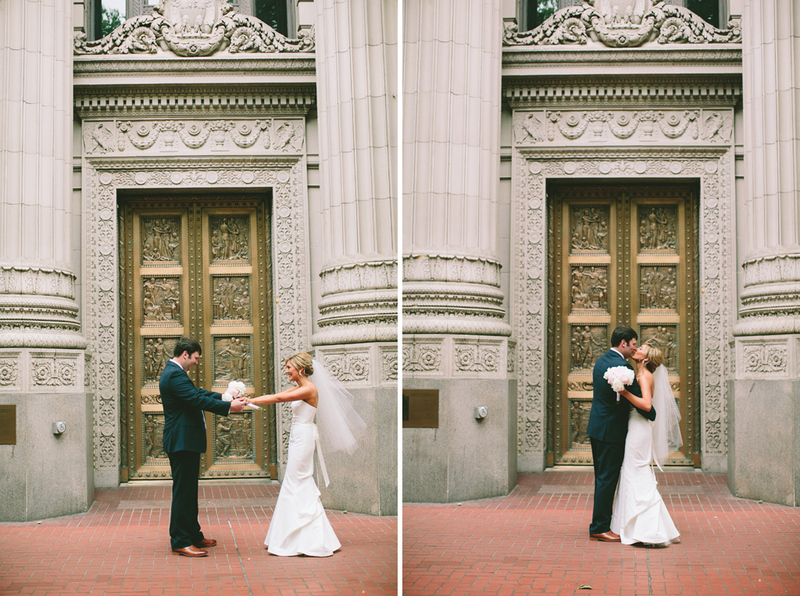 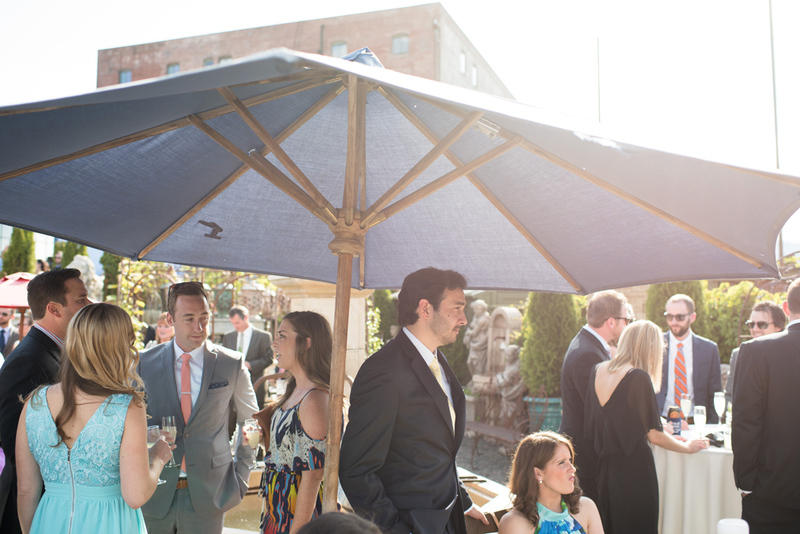 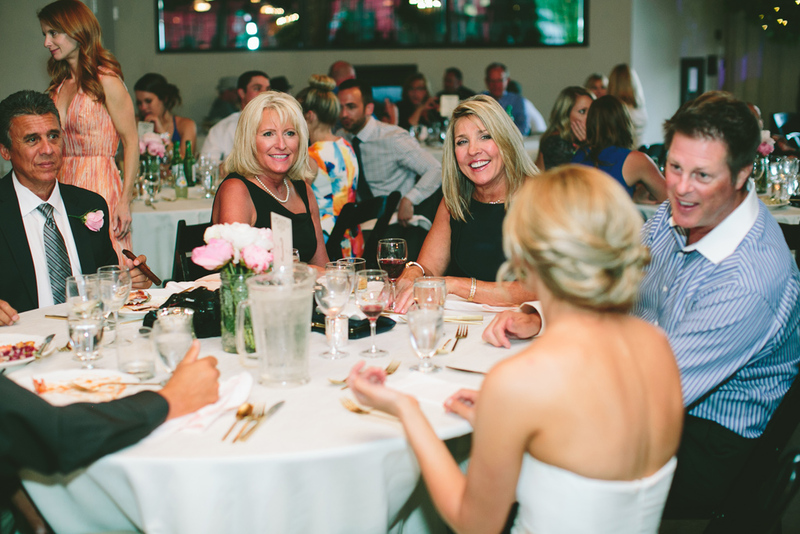 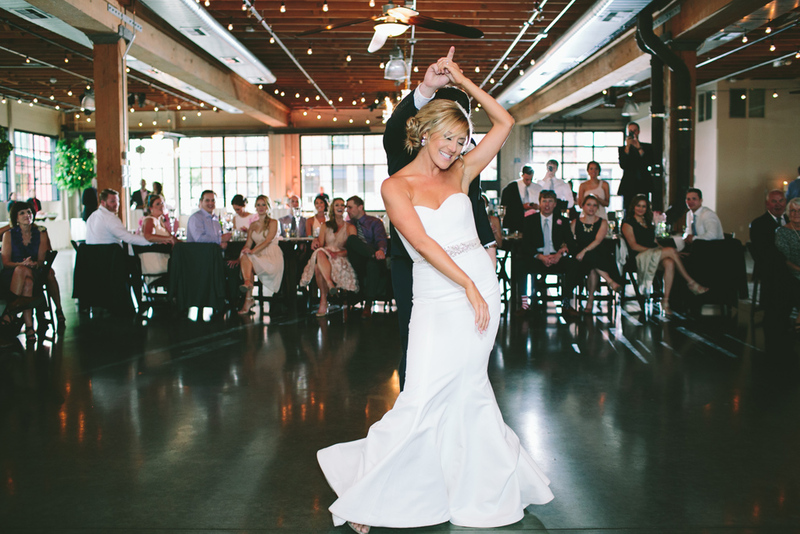 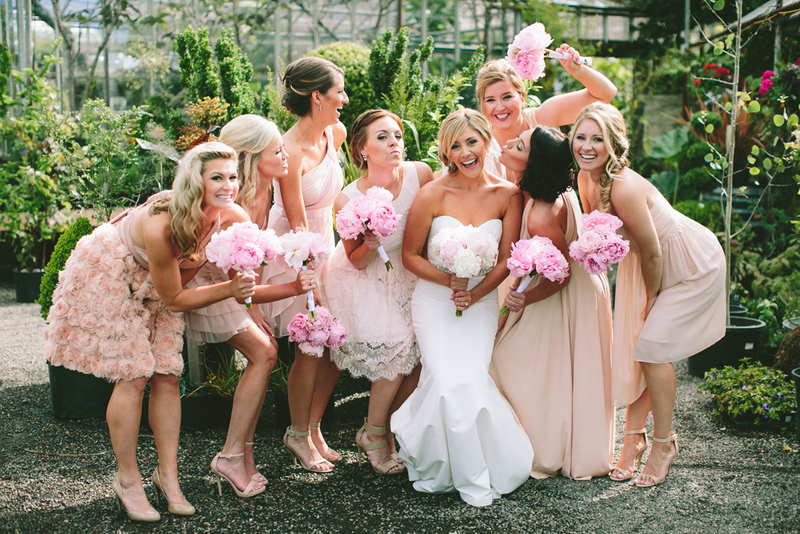 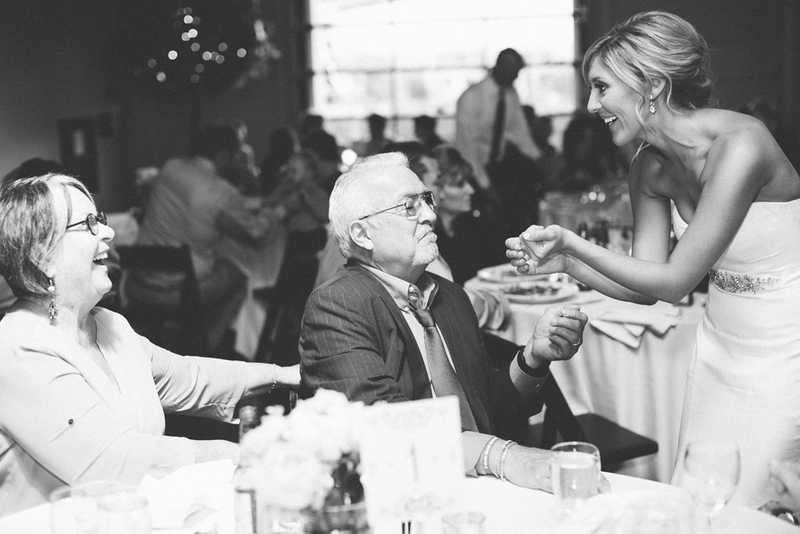 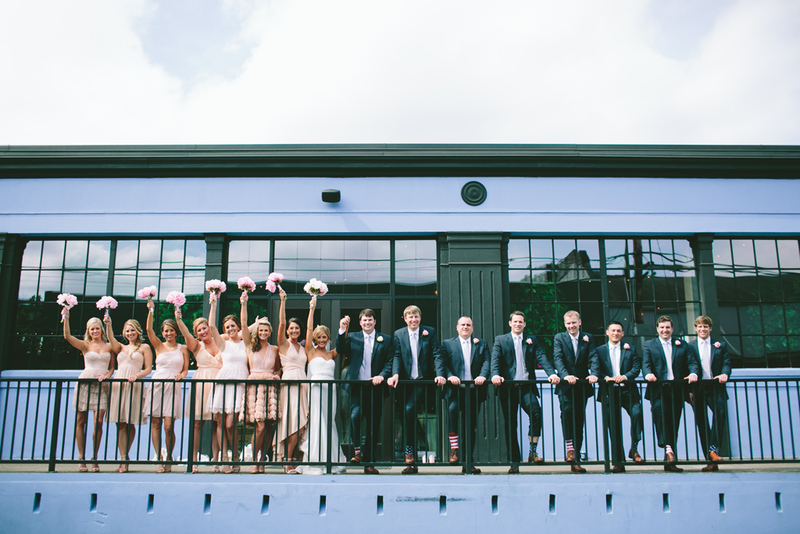 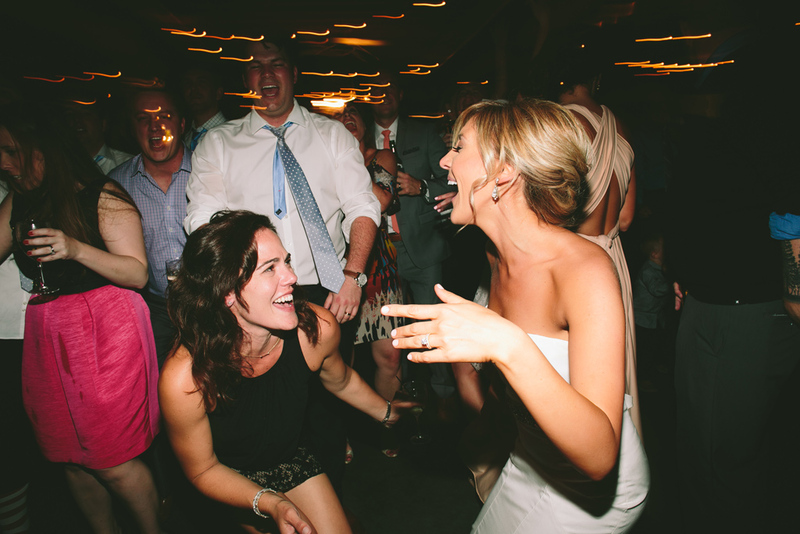 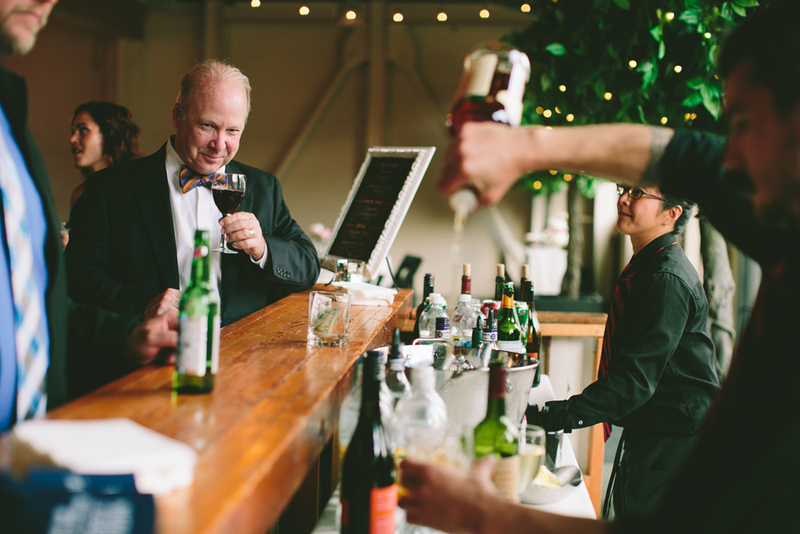 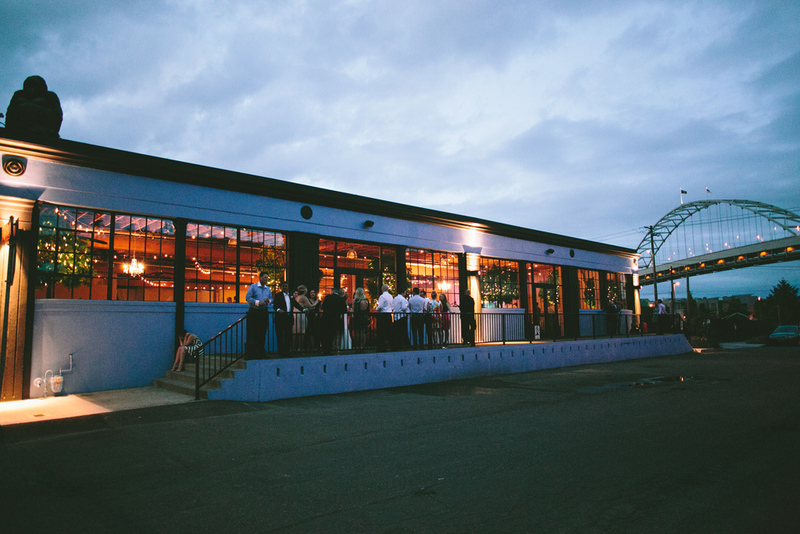 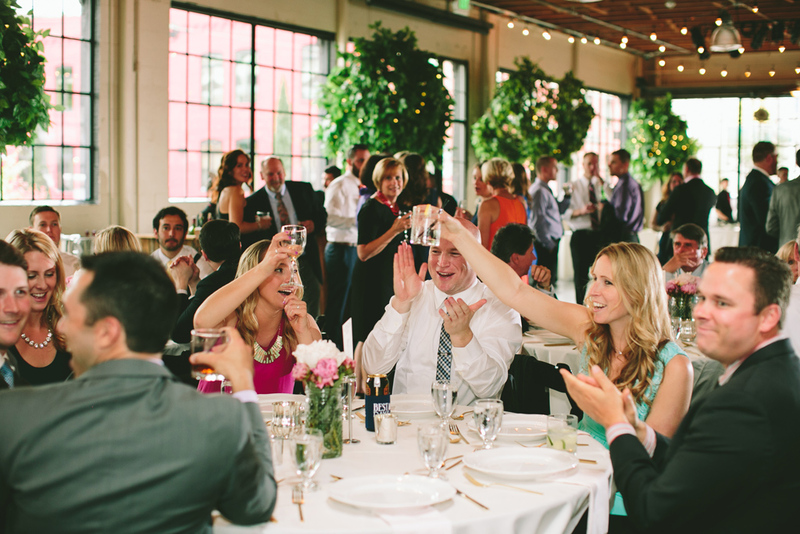 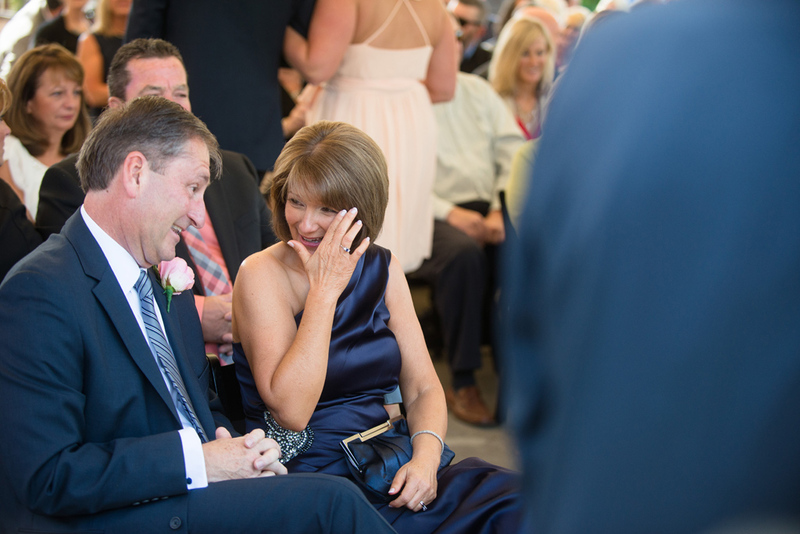 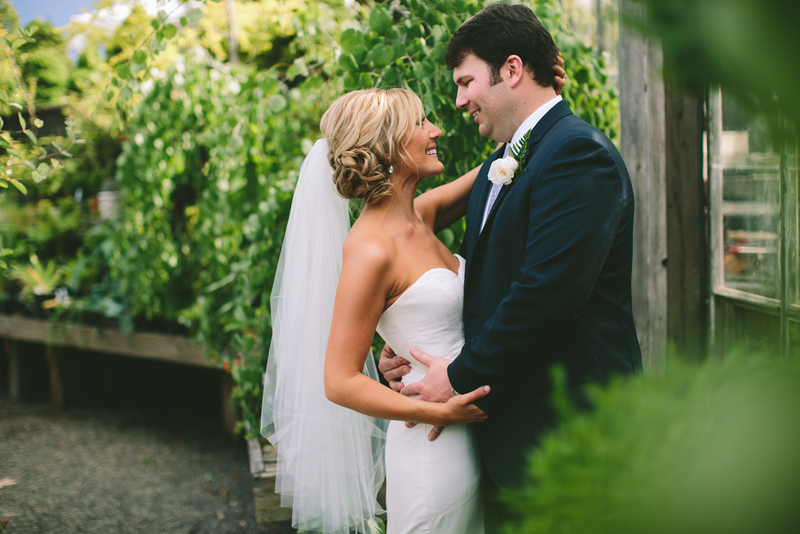 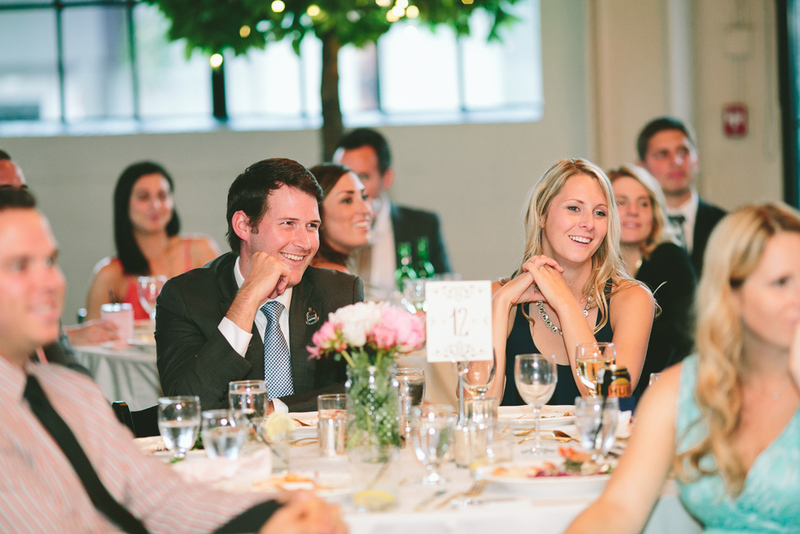 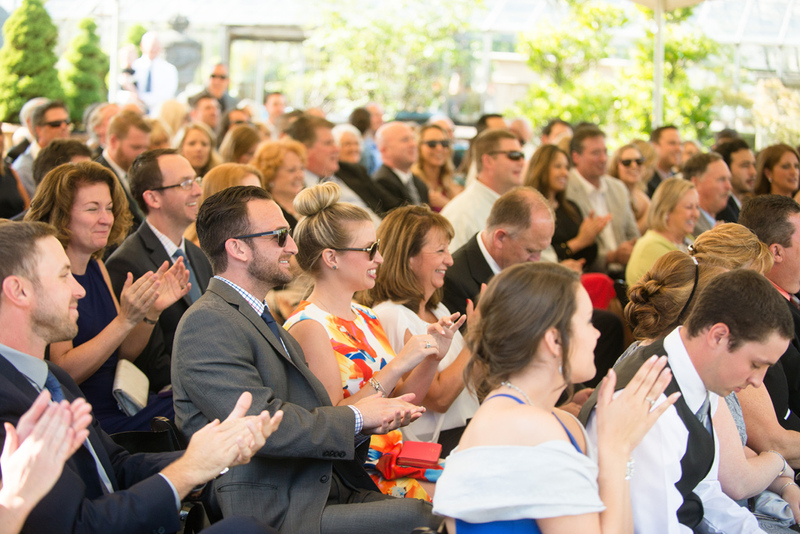 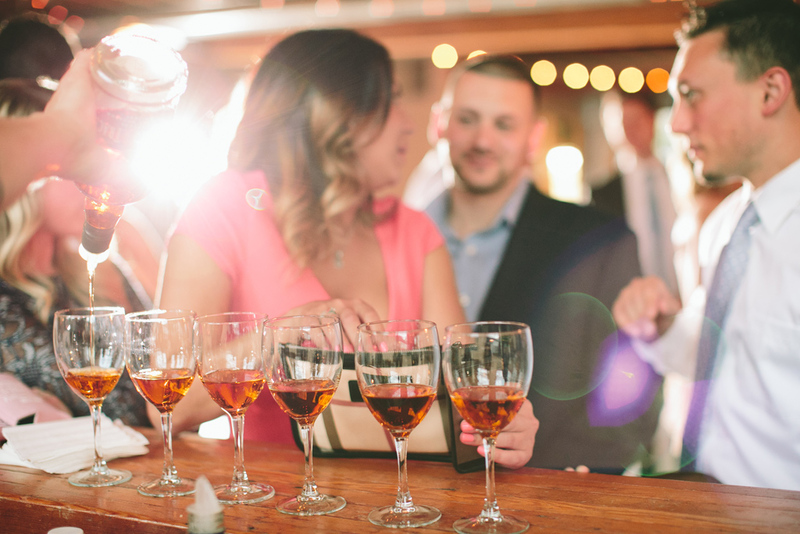 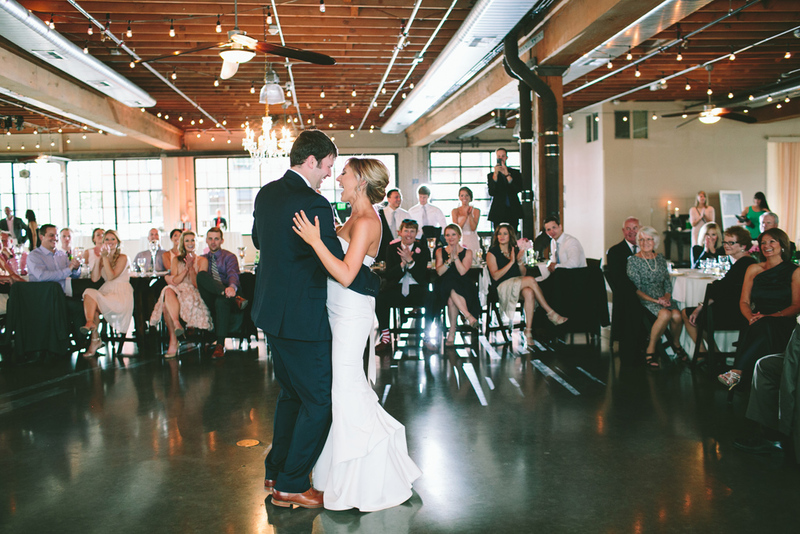 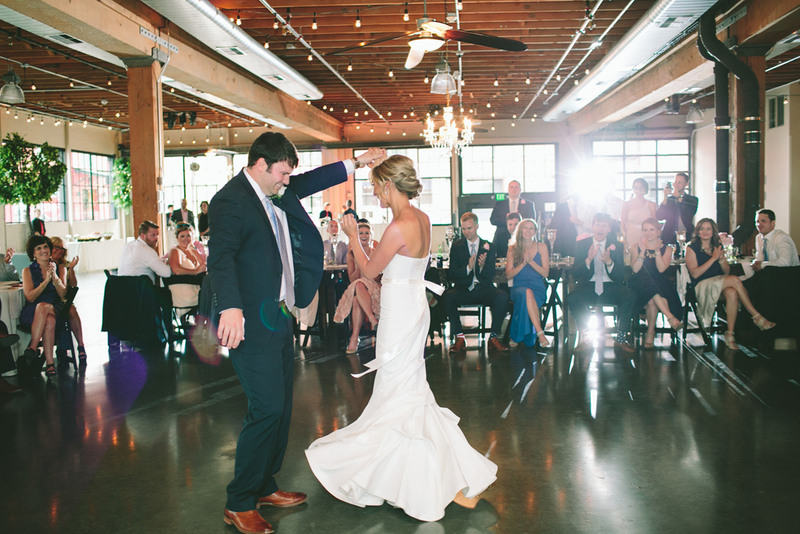 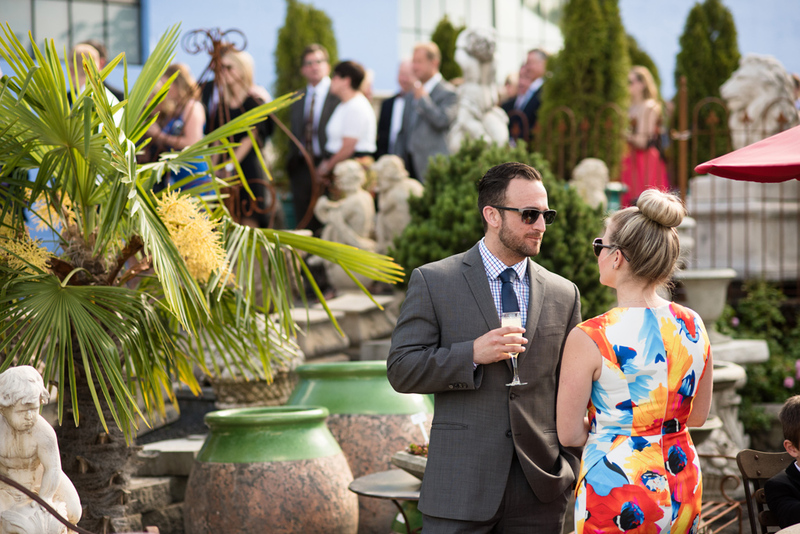 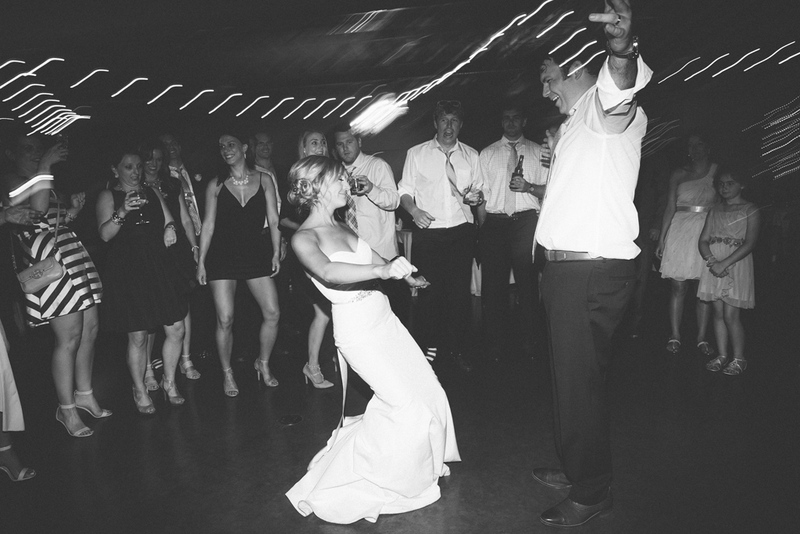 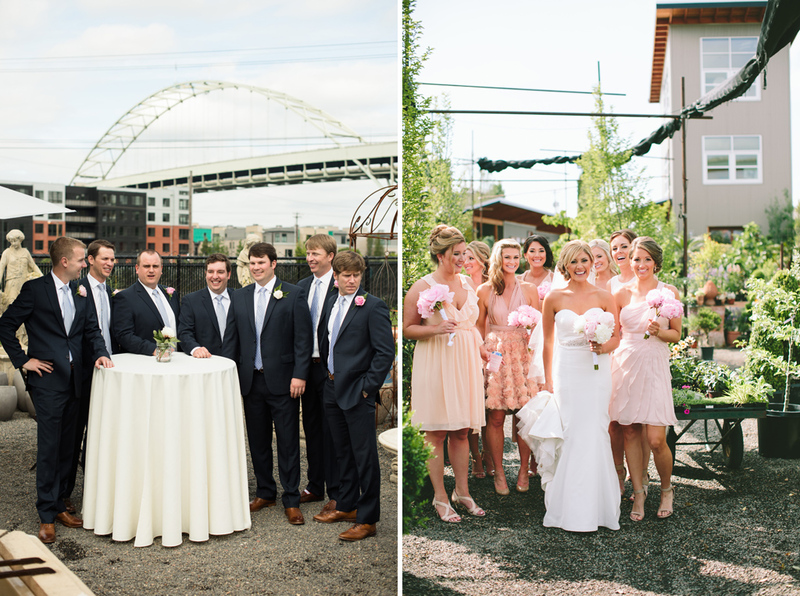 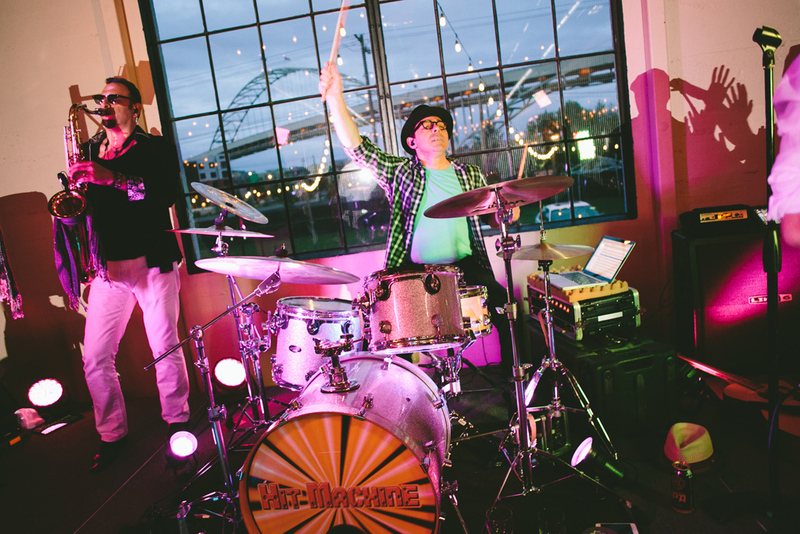 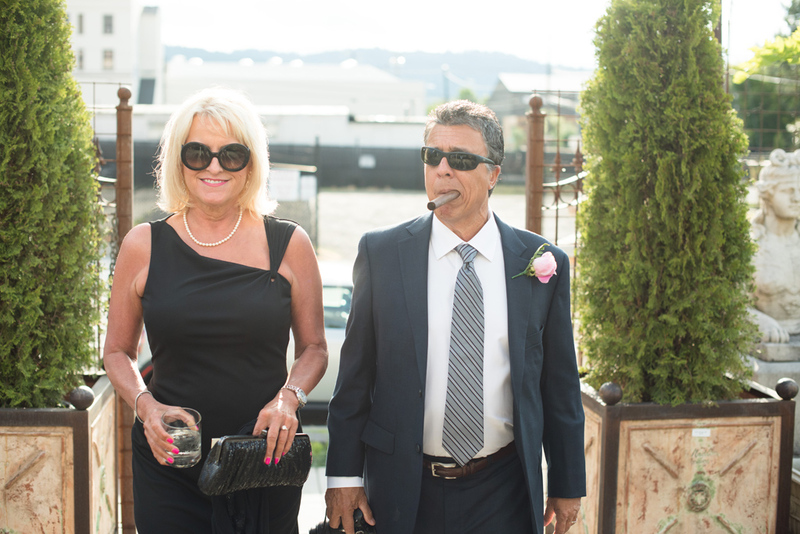 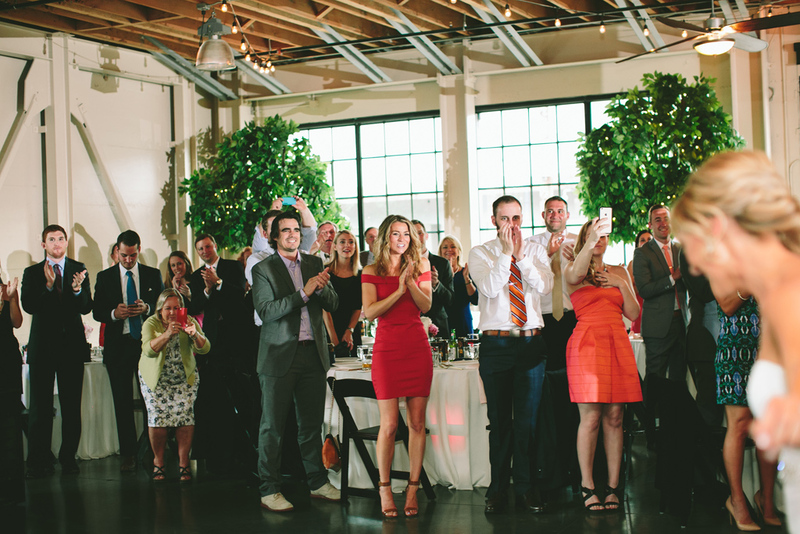 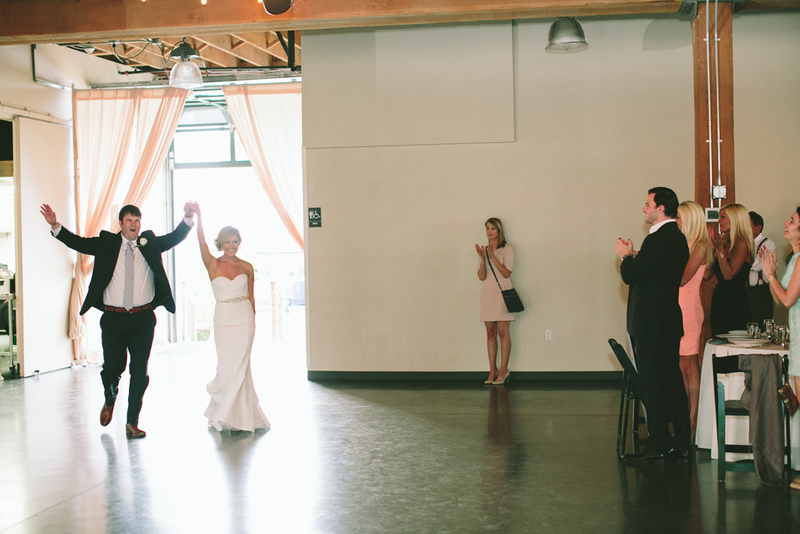 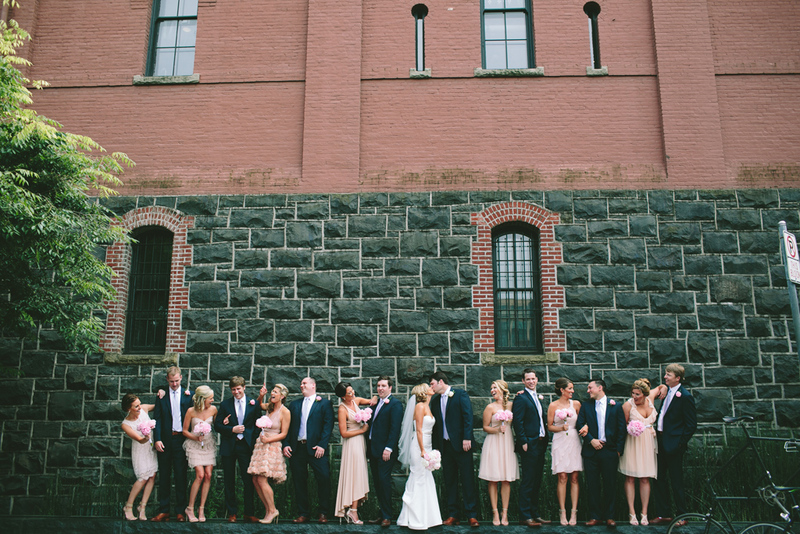 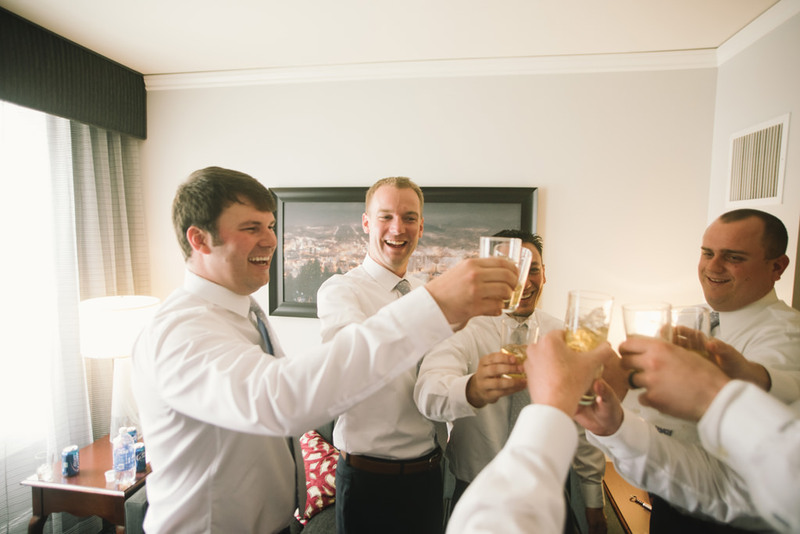 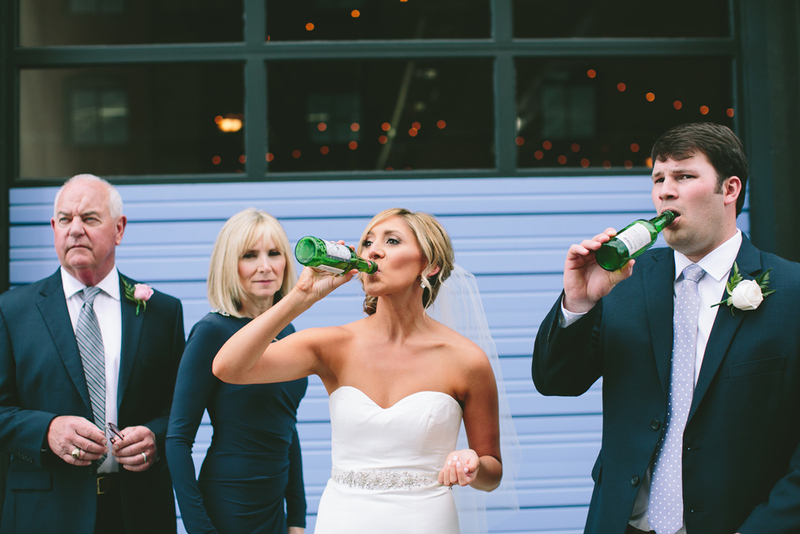 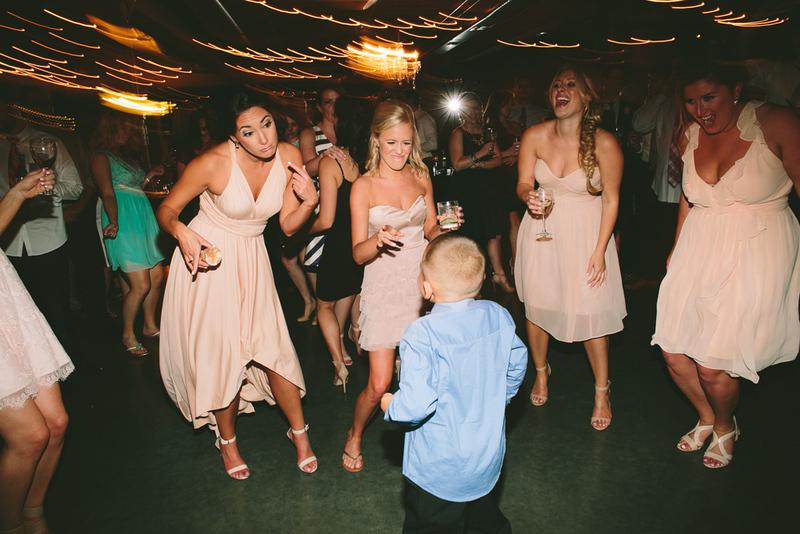 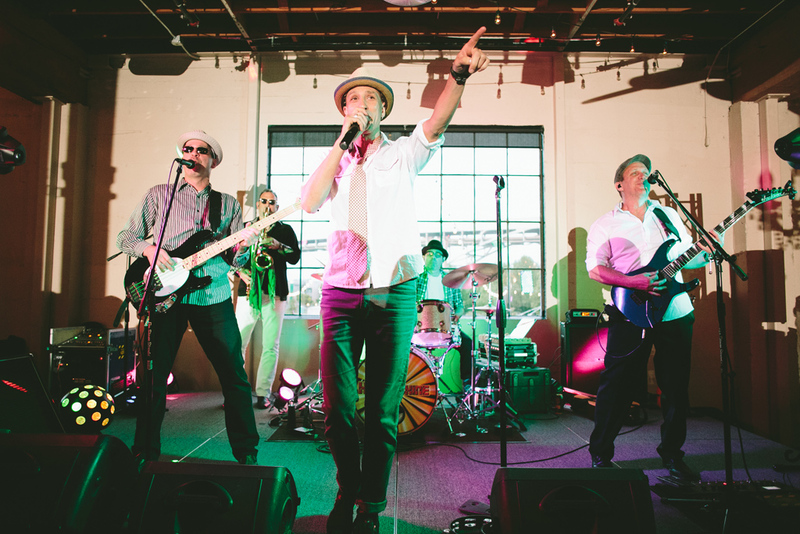 What an amazing celebration Natalie and Brad’s wedding was at Castaway Portland! 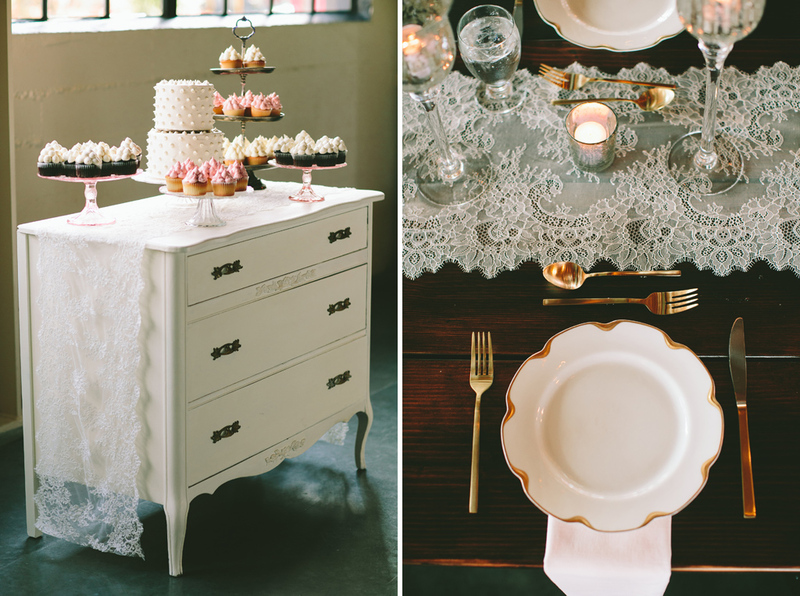 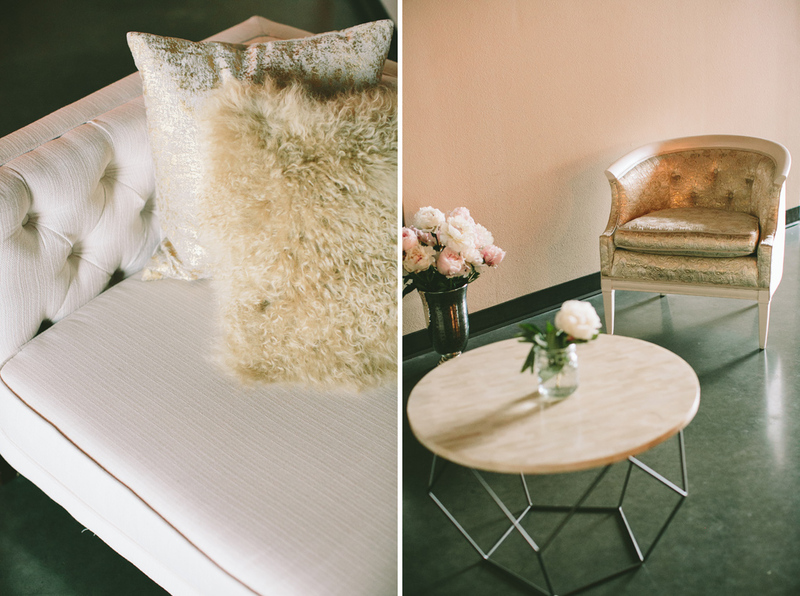 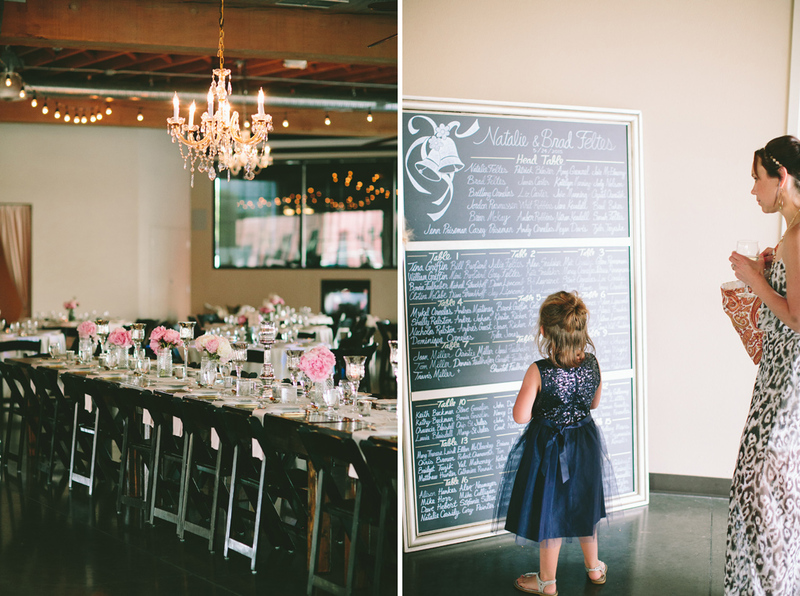 Chelsea and Kayla of CK Weddings & Events rocked their day with their amazing coordination! 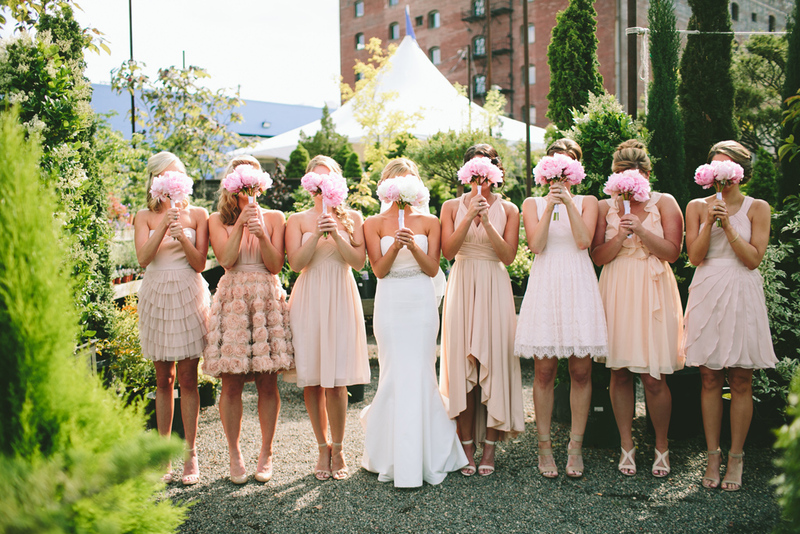 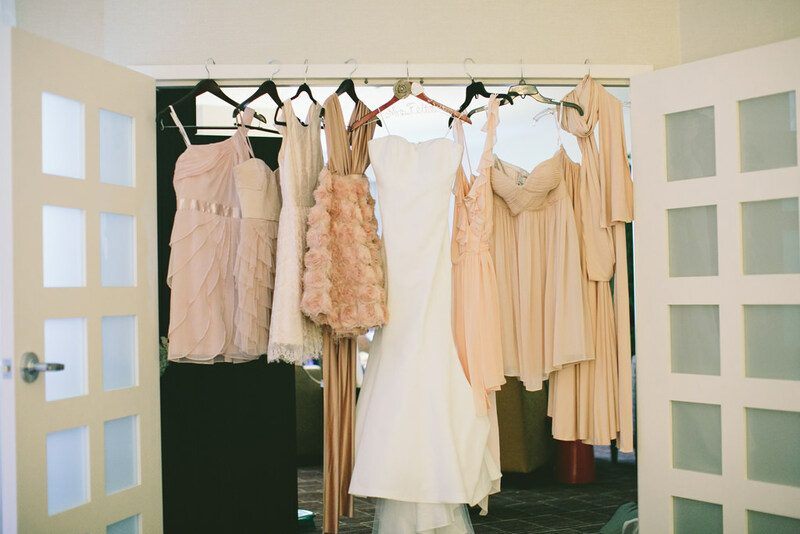 Natalie’s bridesmaids all had the cutest dresses, same color palette, but different styles! 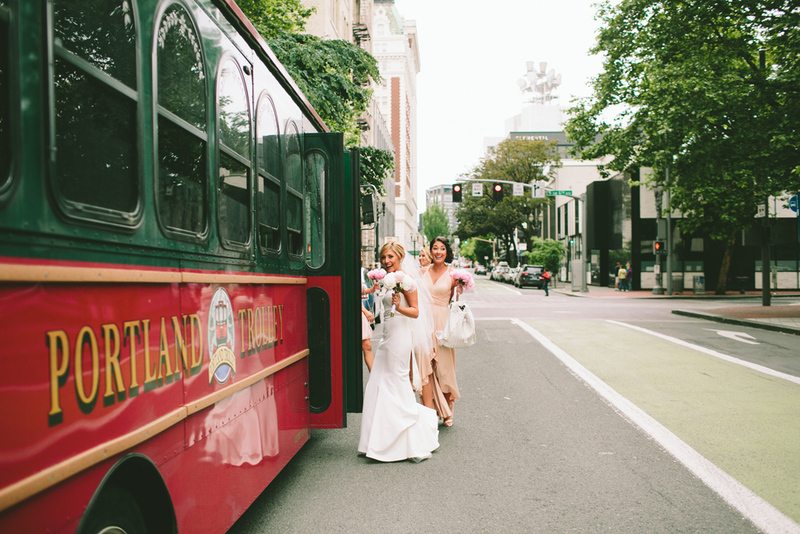 The Portland Trolley took us around the Pearl for a fun mix of photos before the wedding. 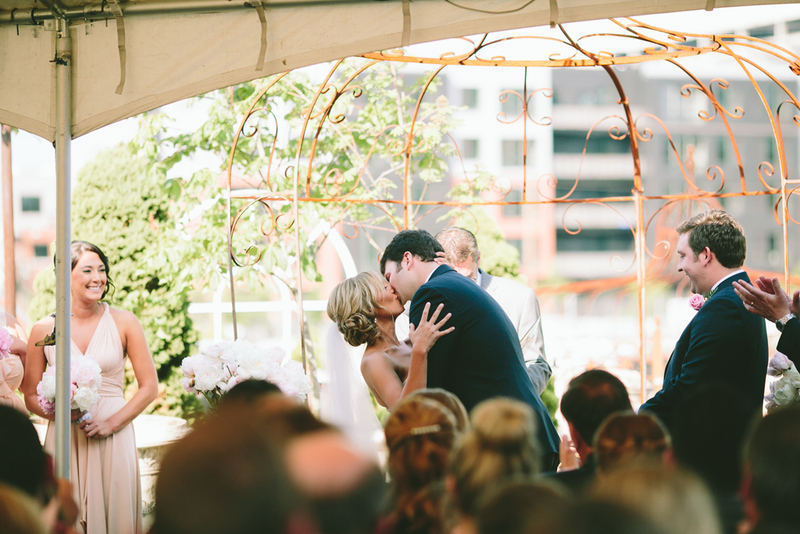 They married in the beautiful garden next to Casataway. 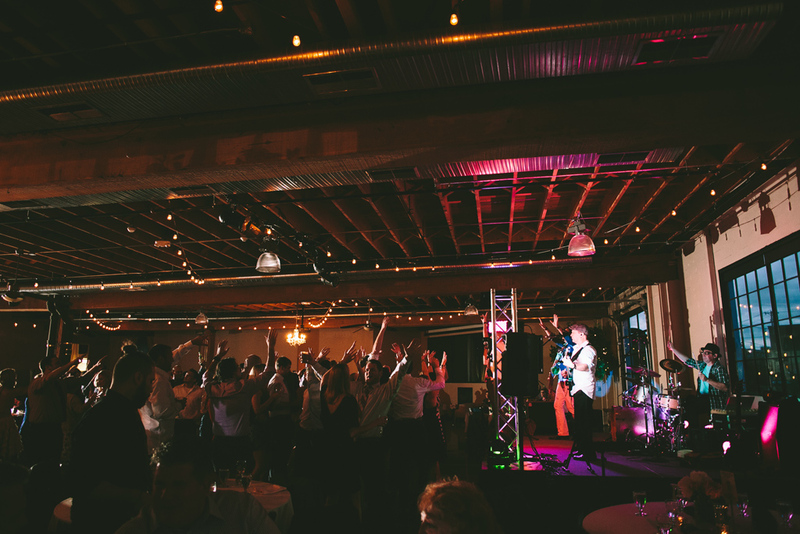 They had such an awesome band, Hit Machine, and they kept the dance floor packed all night!